Finnish live Electropunk duo I Think I Broke Something’s long awaited debut LP is finally here! 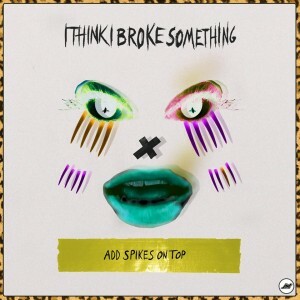 “Add Spikes On Top” comes at you with full speed and 10 new high energy originals by ITIBS, who take their dynamic lyric driven mix of Electro, Breaks, Punk and Electronica to the next level with their first album. Creative and fresh with a touch of weird, these guys have already shown time and time again with their previous releases that their music is one of a kind and “Add Spikes On Top” builds on the duo’s ability to back their wild attitude with their unique sound and characteristic music. This isn’t well polished and uniformed Electronic music. ITIBS don’t care about following commercial standards and recycling already used musical recipes. This is raw Electropunk with one and only purpose. 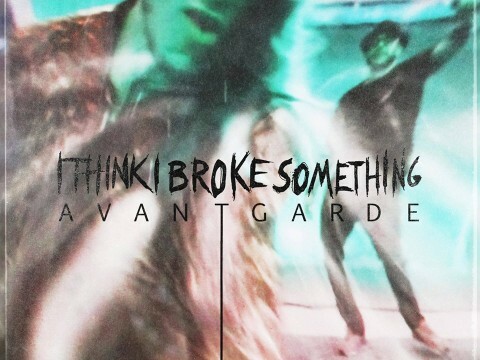 Get you moving, dancing, jumping around and headbanging (preferably all at the same time).